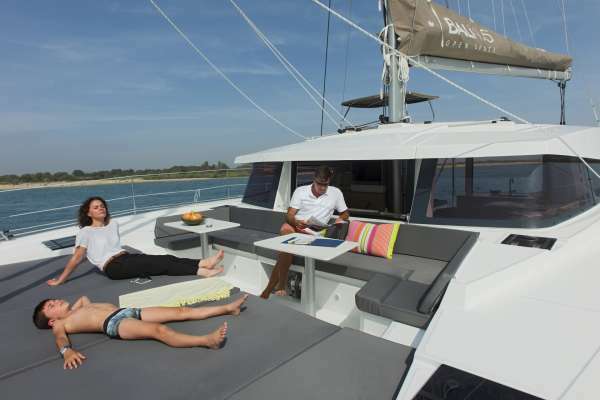 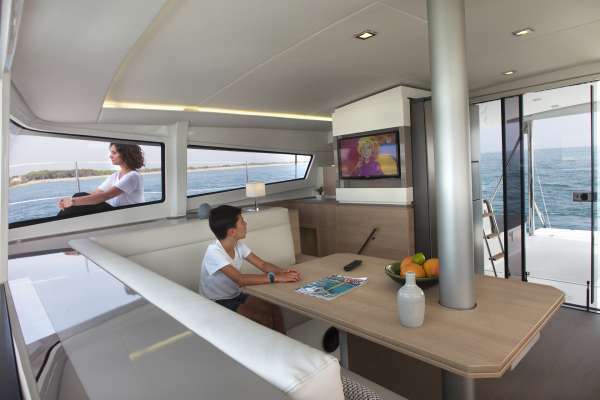 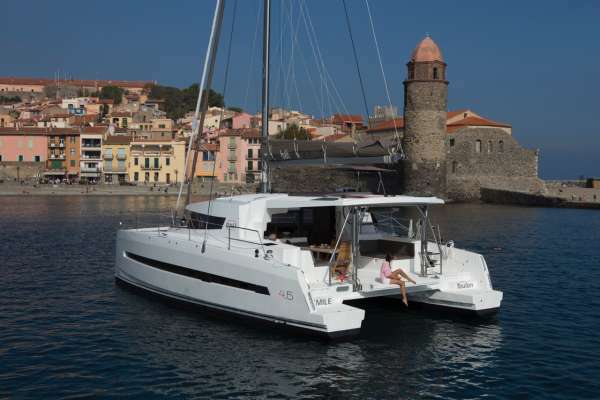 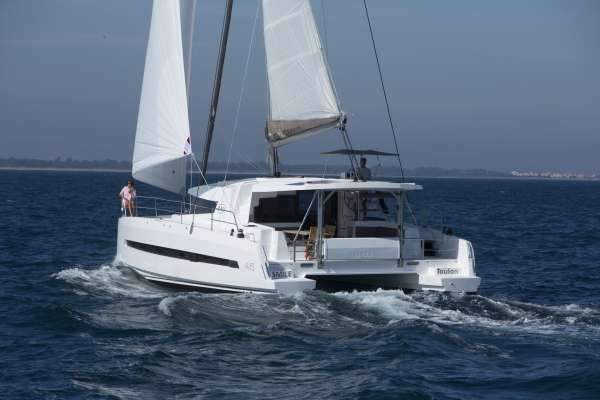 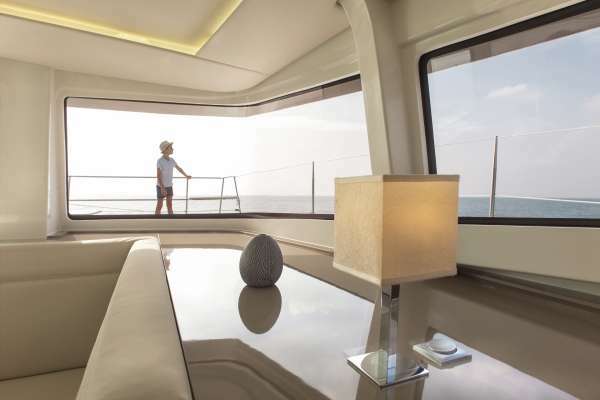 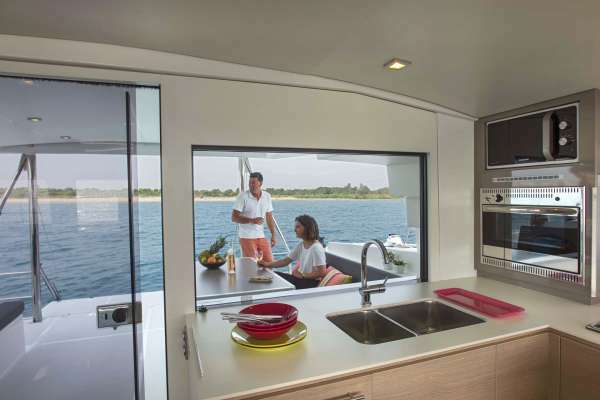 MedCat4 is a 13m (44ft) Catana Catamaran built in 2018 accommodating 8 guests in 4 cabins with Captain Martin (1 crew) offering yacht charters in Spain/Balearic Islands. 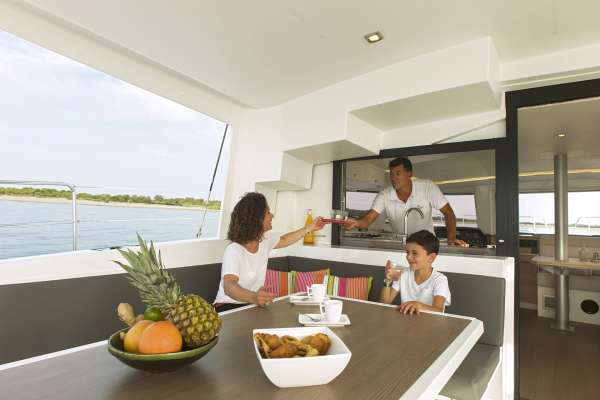 Summer Sailing Area: Spain/Balearic Islands. 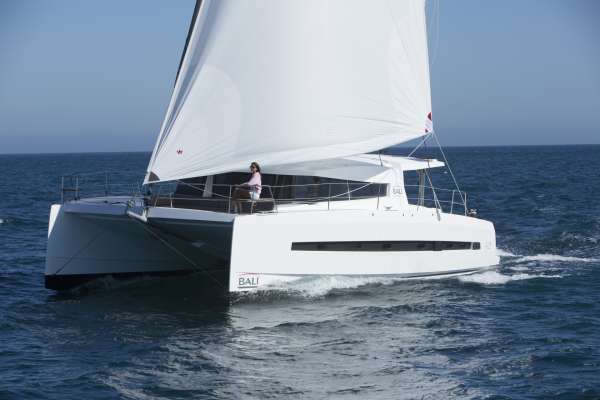 Winter Sailing Area: Spain/Balearic Islands.